Download a free copy of the first 4 chapters now! Buy A Life Separate: Together Today! Pick up your own copy at Amazon. 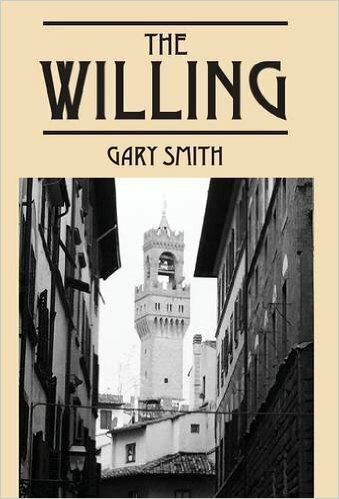 Gary Smith, Photographer, and author of The Willing, uses his unique perspective and well-honed instincts to take us on a journey replete with vivid descriptions of the beauty and culture of Northern Italy. Perhaps the safest place to enjoy the unfolding of events is from a safe distance as the reader of Mr. Smith’s newest novel. Pick up your own copy of The Willing at Amazon. At the age of Sixty-Five, a retired Warren Steelgrave is getting bored with life. He decides that unlike his friends of his age he is not going to sit around playing golf, waiting to die. He is going to Italy to start the last chapter of his life and find adventure. Be careful what you wish for, adventure is what he finds. He falls in love with Cindy O'Brian a singer songwriter in his Italian language class in Florence Italy. Little did they realize the chain of events that would engulf them. Someone was watching, but who and why? 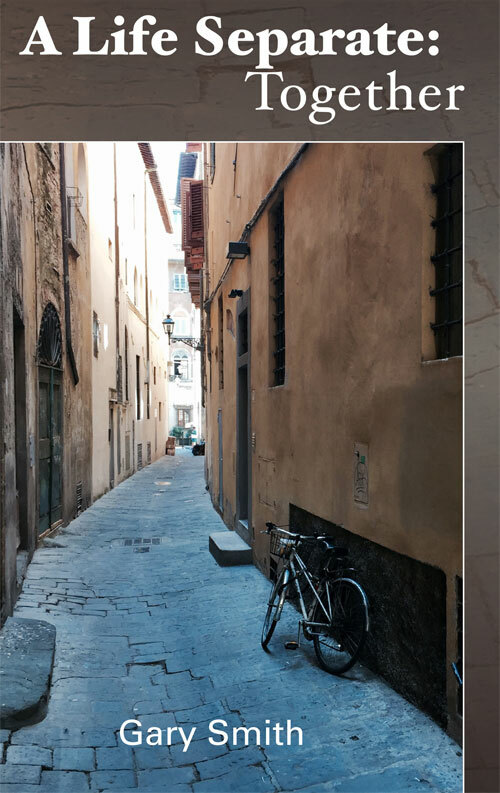 He discovers she might not be who she appears to be, but, still decides to help her flee Italy, and the chase begins. Before it's over there will be two dead bodies, a secret government file, a jealous husband, fake identities, a safe house, personal betrayal as the FBI is searching for them and others want to kill them both. GET THIRTY-FIVE YEARS: A RETROSPECTIVE TOO! Grab a hardcover copy of my photography while you're at it!